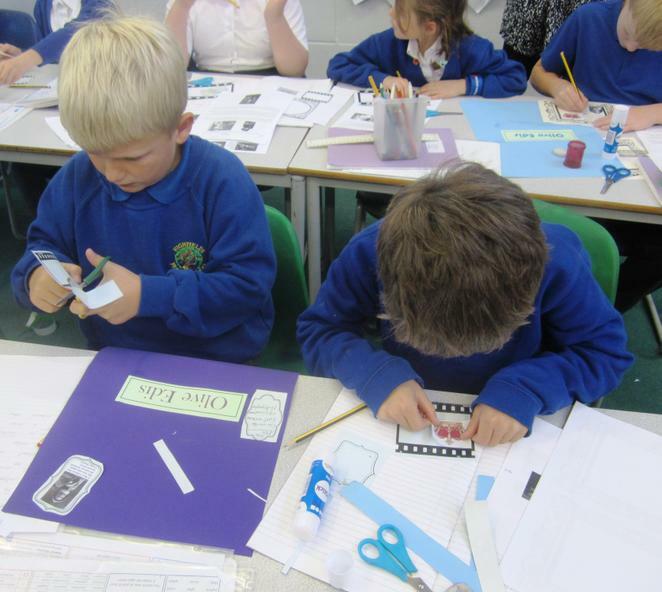 fun practising your times tables. 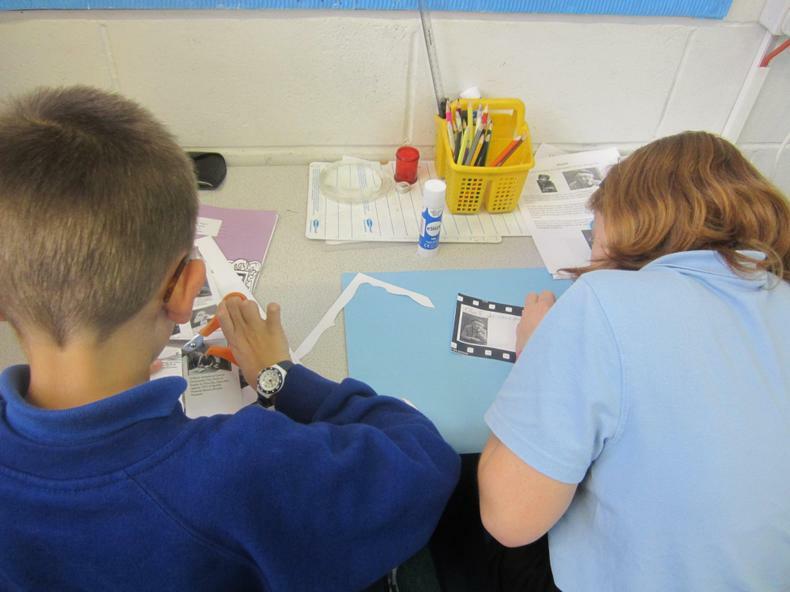 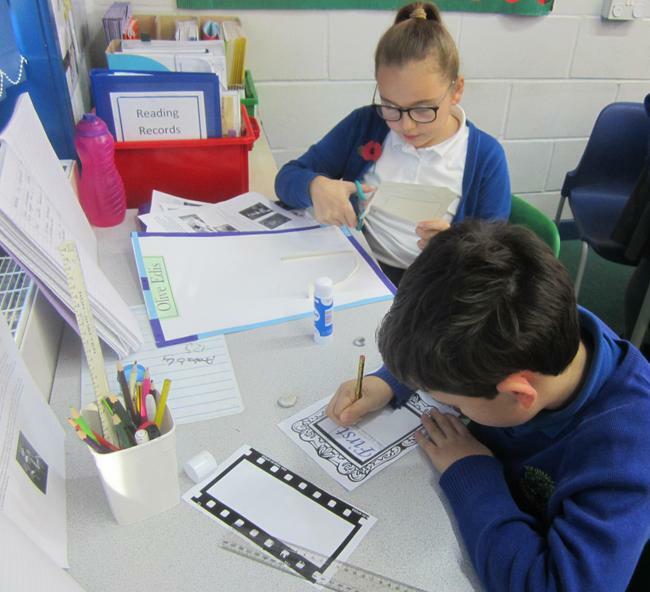 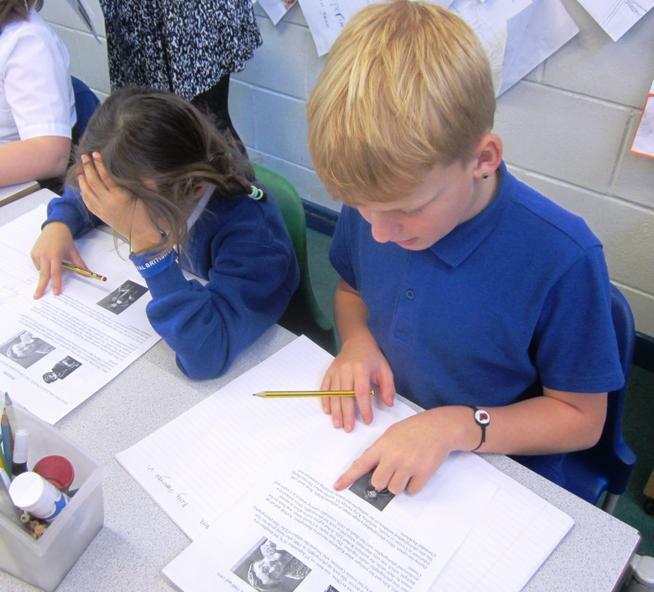 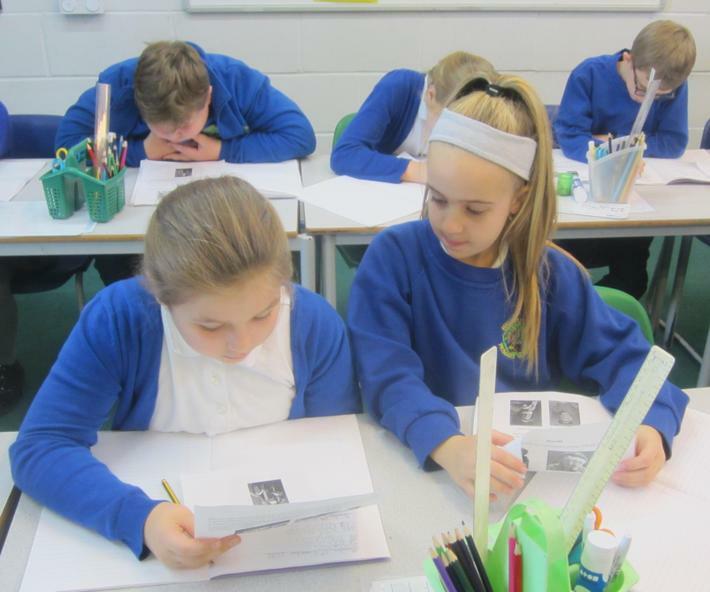 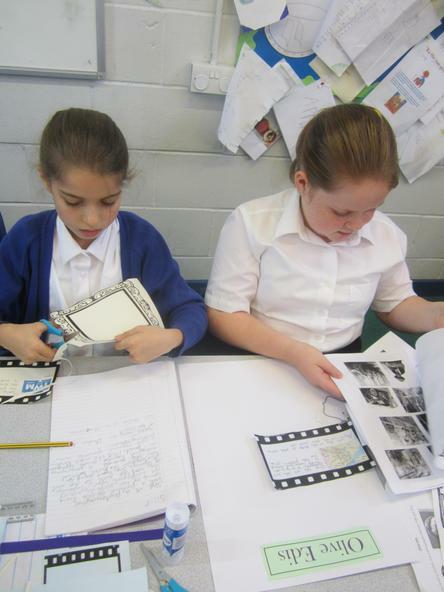 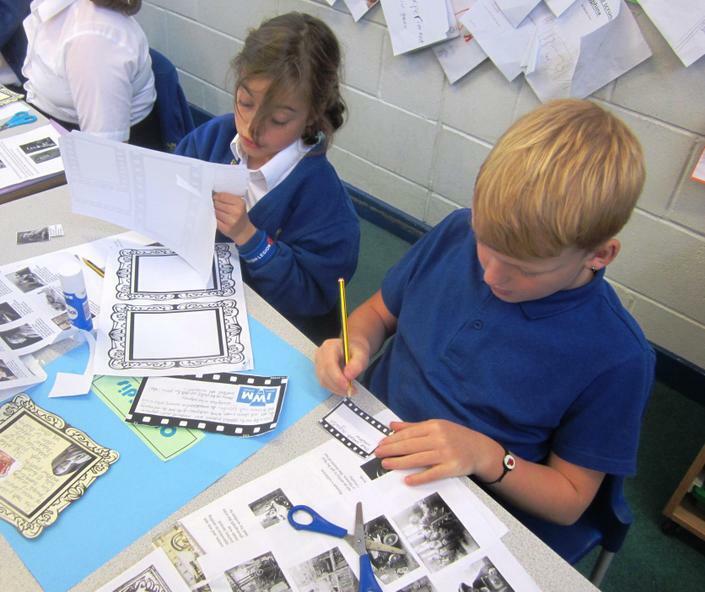 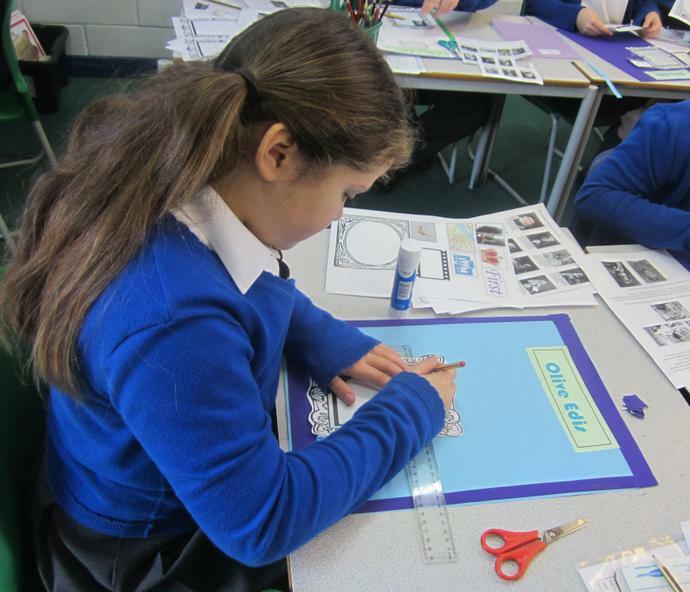 As part of our World War I week at school, children investigated the life of a woman called Olive Edis. 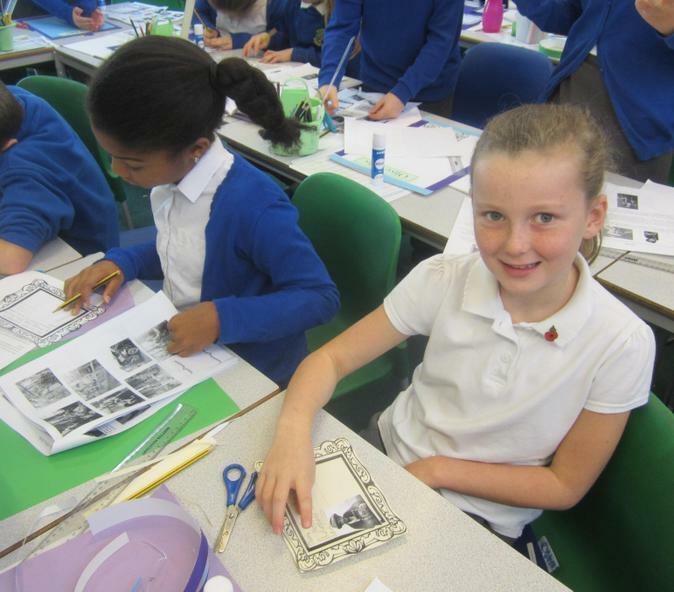 She lived in Norfolk and was Britain's first ever female war photographer. 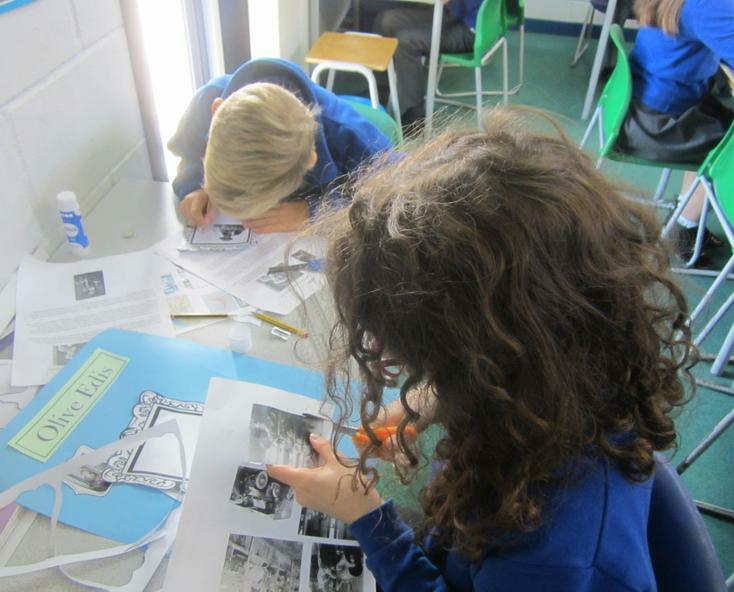 The Imperial War museum wanted Olive to photograph the roles women played in the war, so in 1919 she spent a month in France and Belgium. 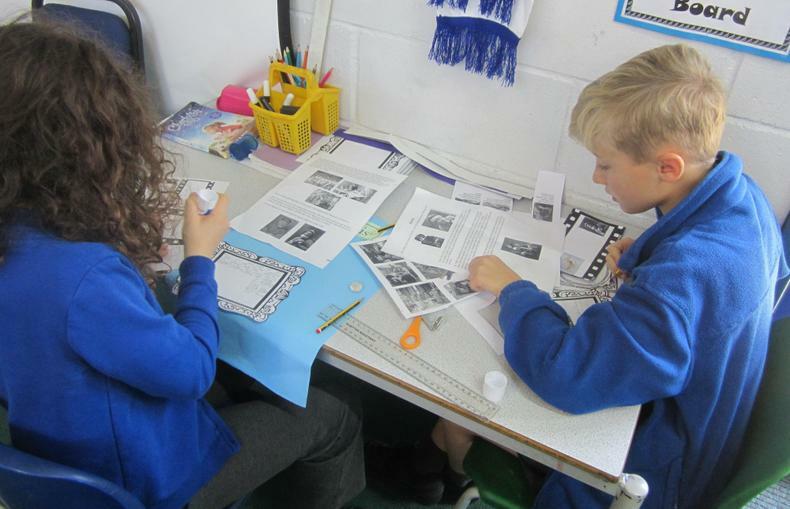 After the children had researched her life, they presented the information on a poster. 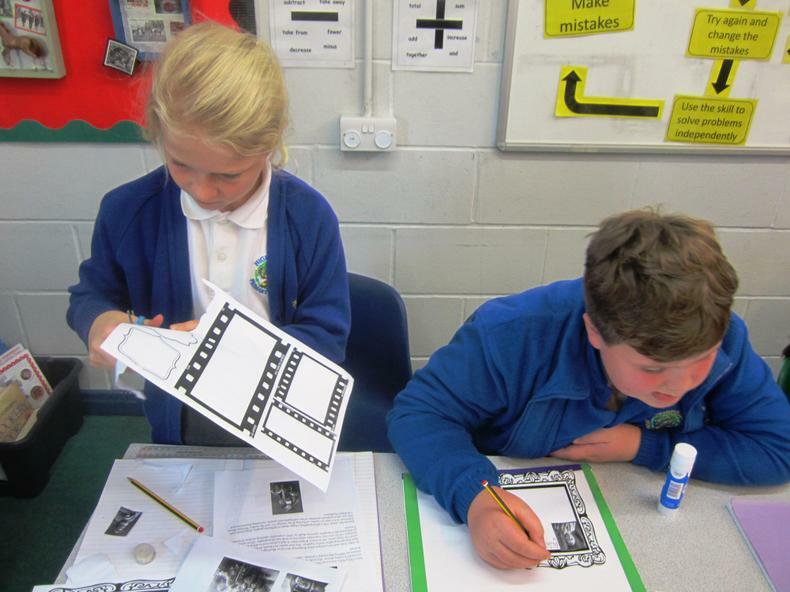 We are looking forward to learning more about the life and work of Olive Edis in June, when Year 5 visit Cromer museum. 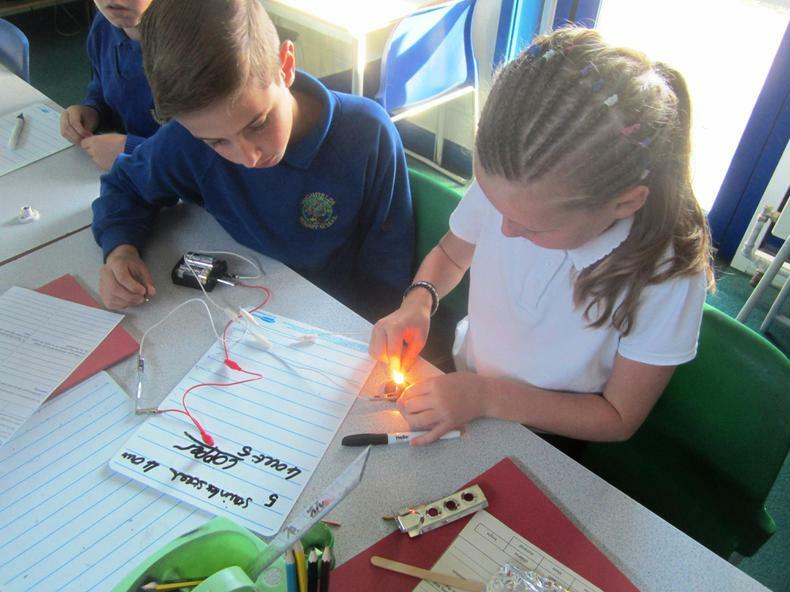 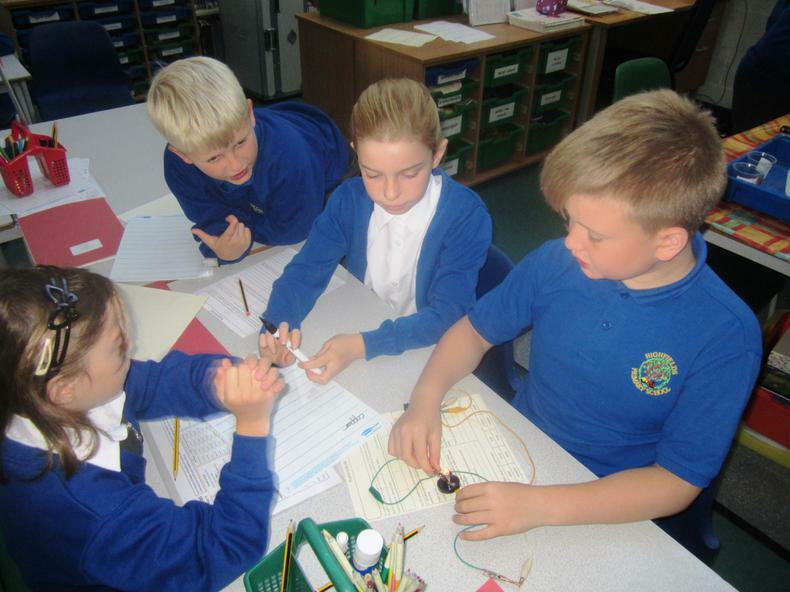 A design and technology workshop run by Manningtree High School gave Year 5 pupils the opportunity to make their own torch. 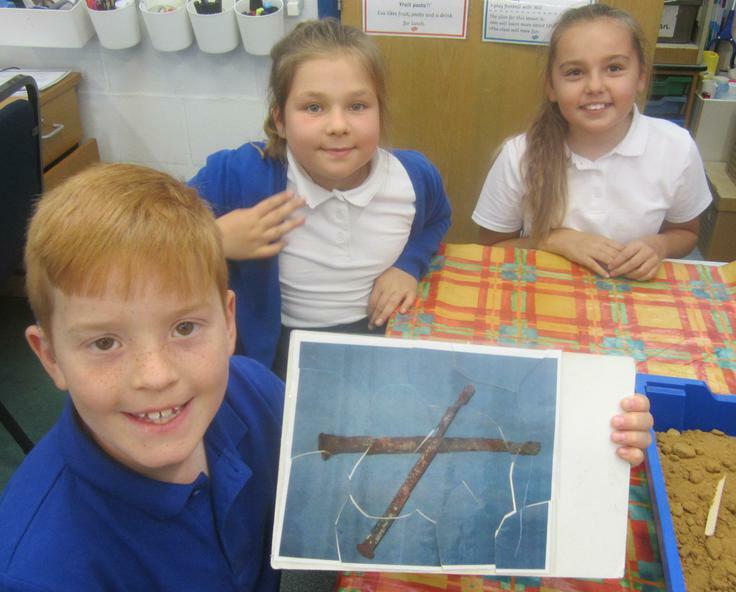 Everyone painted a poppy tile to contribute to the Remembrance Labyrinth at Lawford Church. 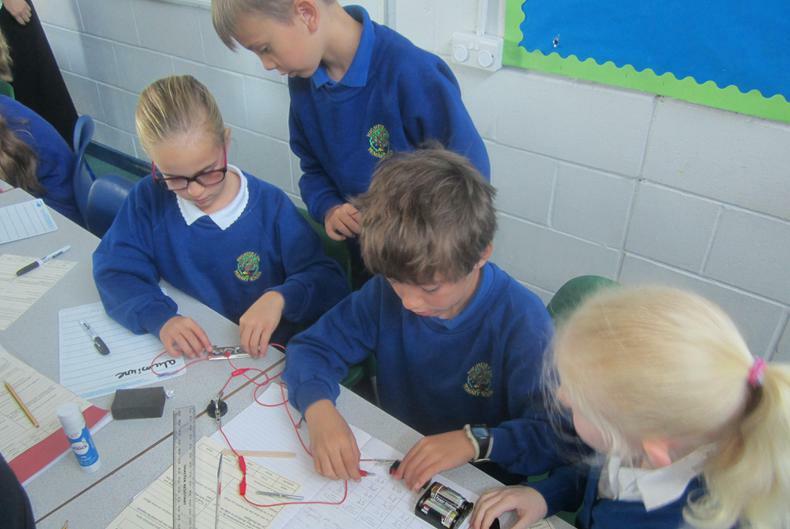 Year 5 Rhombus class enjoying a squash session at Colchester Garrison. 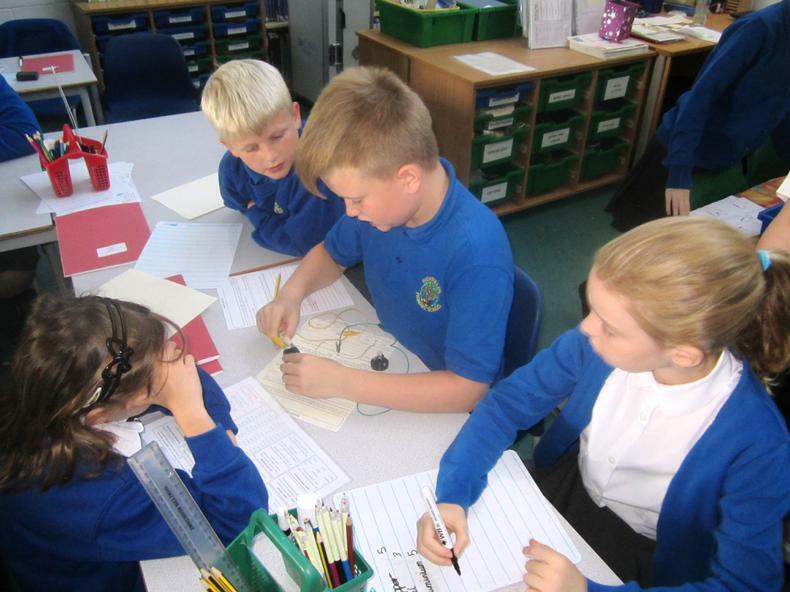 Year 5 shape investigation in Maths. 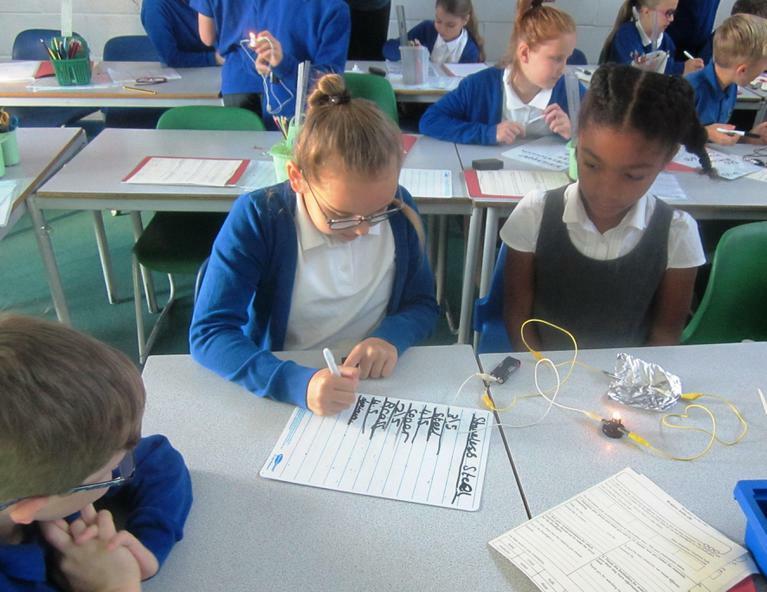 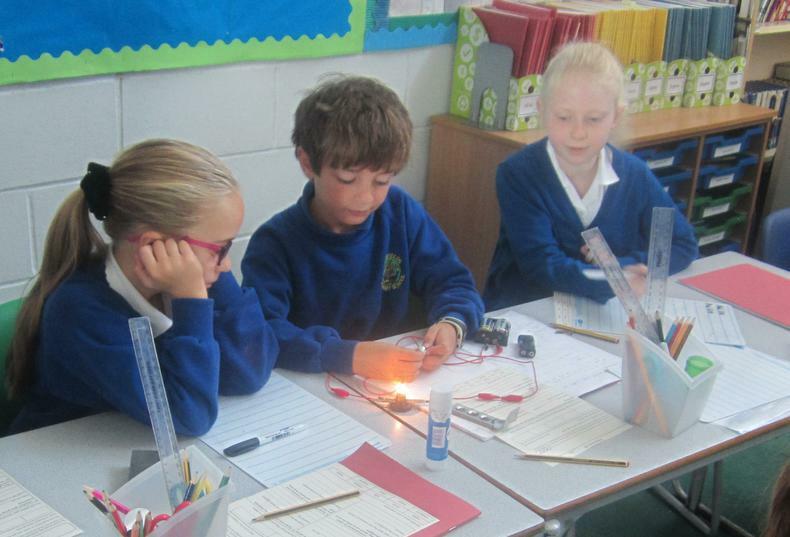 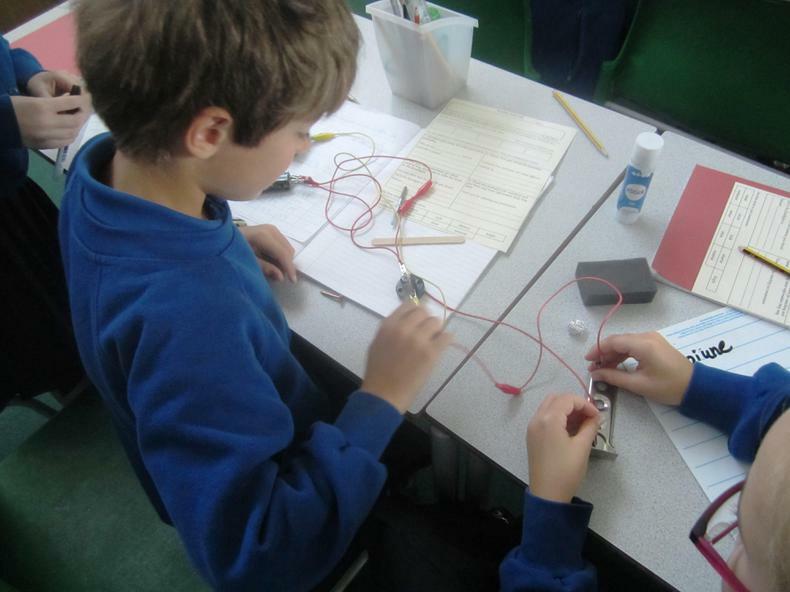 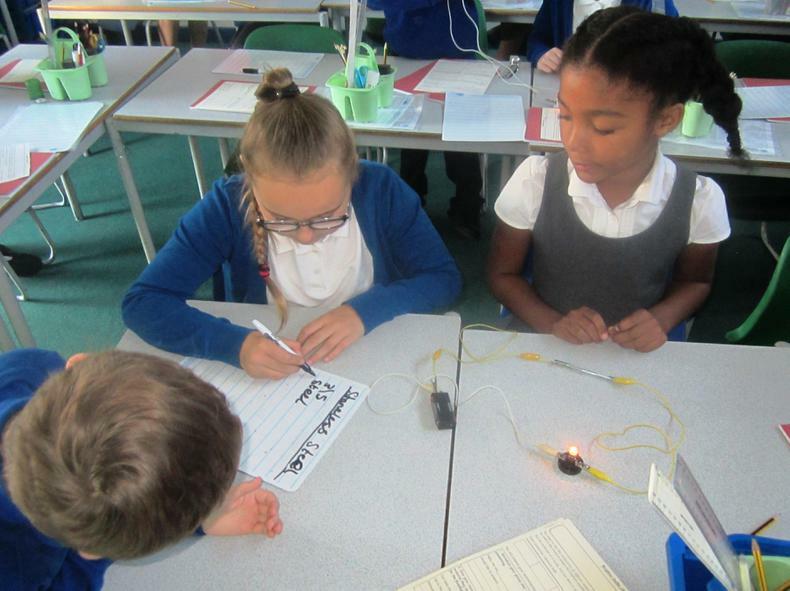 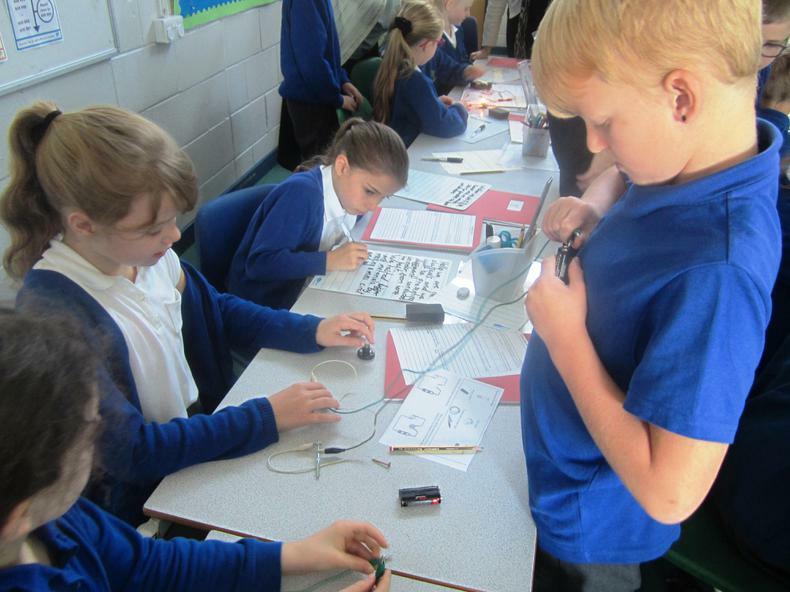 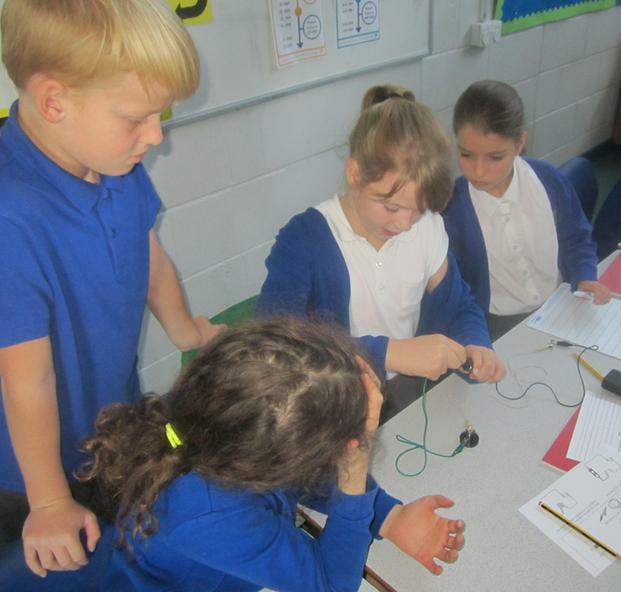 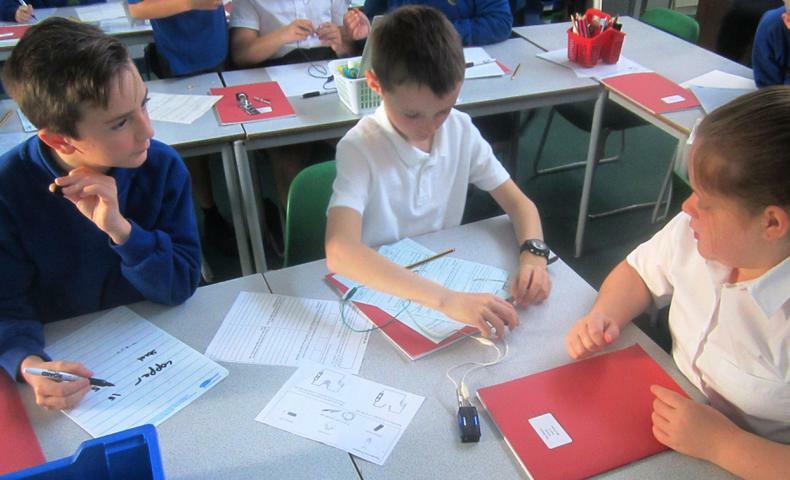 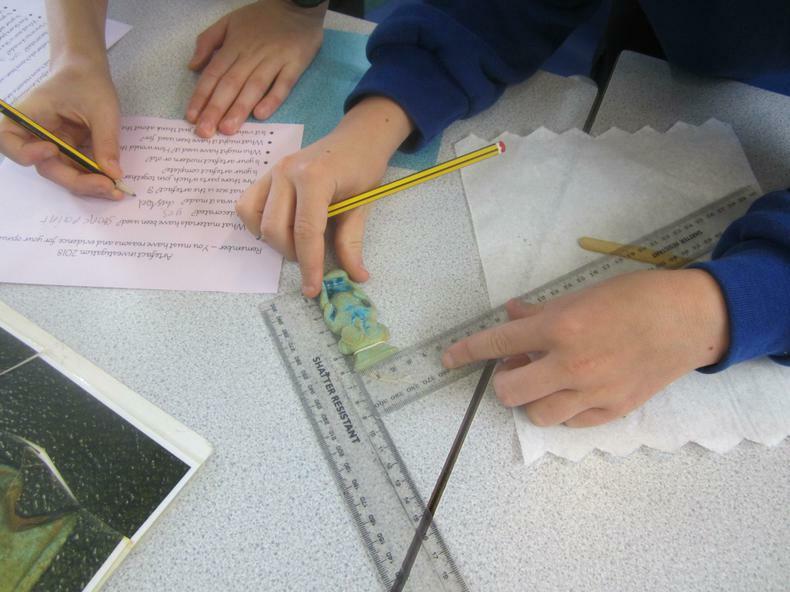 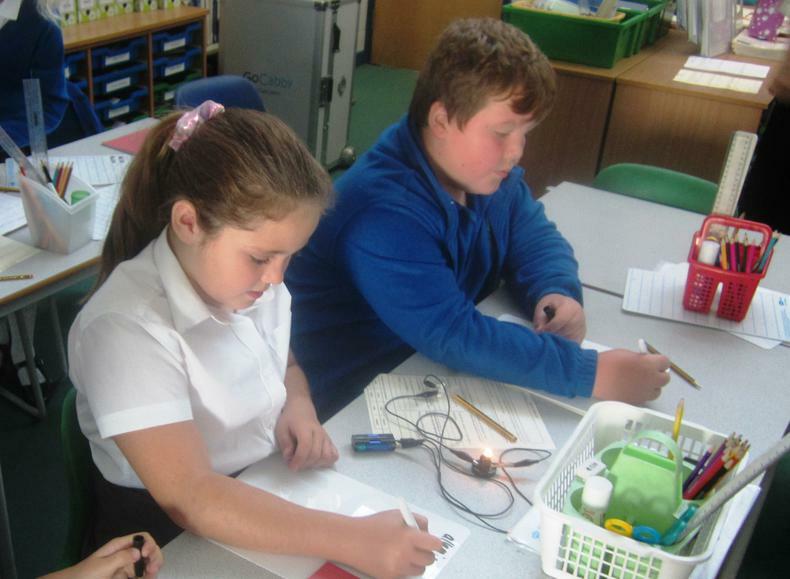 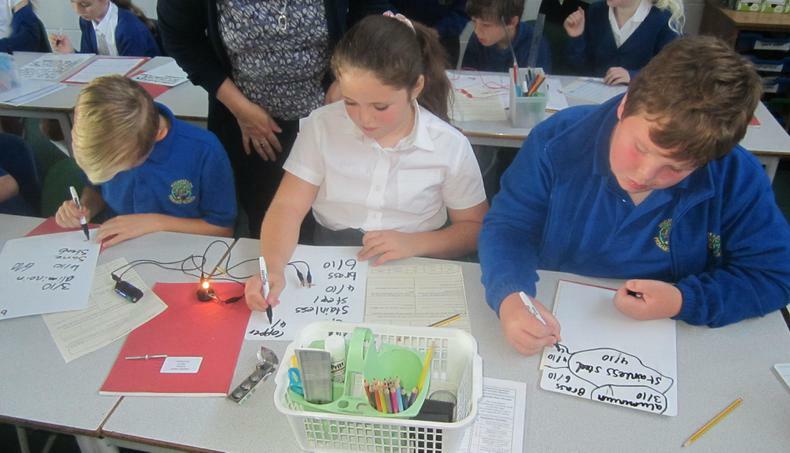 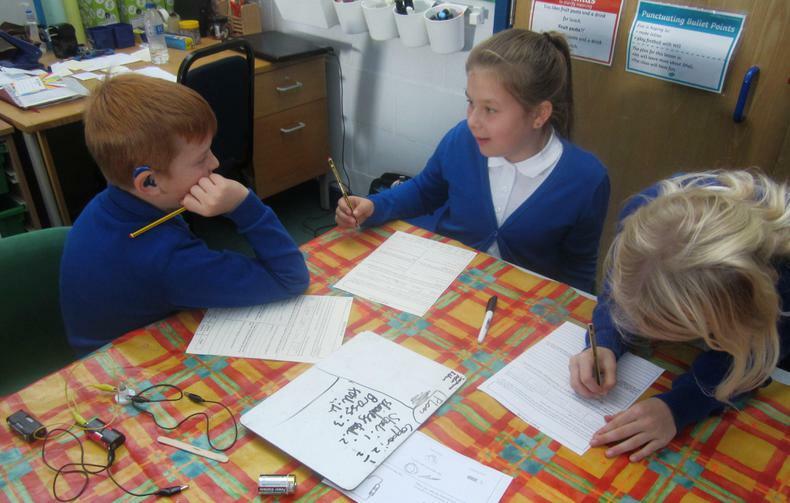 Rhombus class investigated which metal was the most effective electrical conductor as part of their work in science. 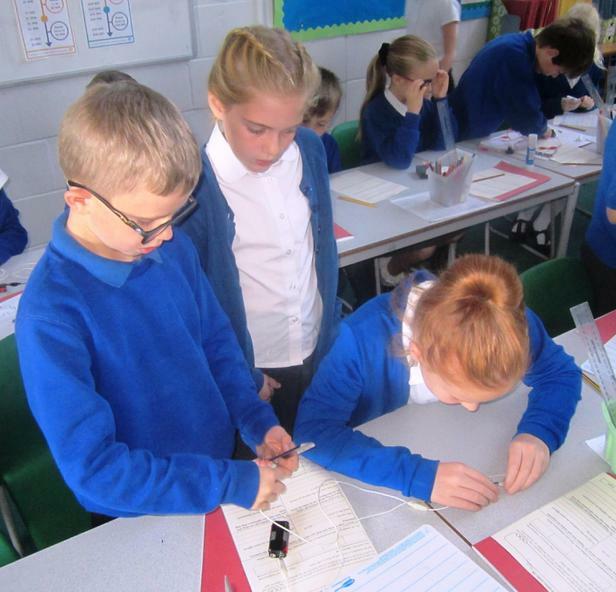 They had to work together to select equipment, carry out the investigation, then record and present their results to the rest of the class. 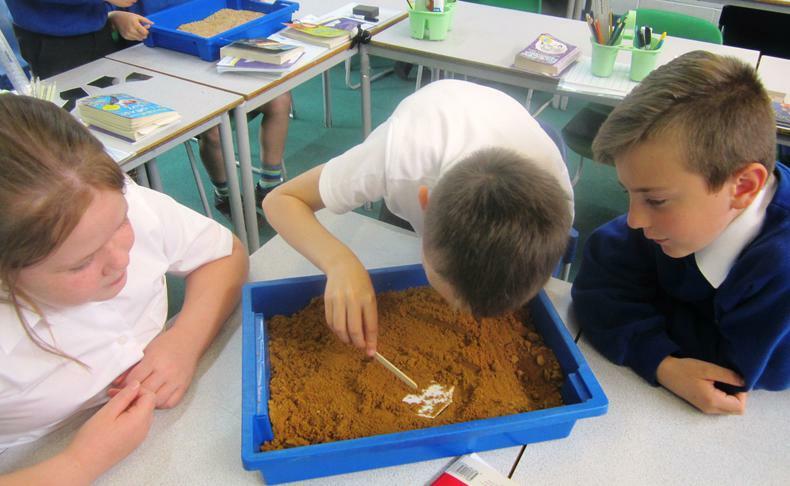 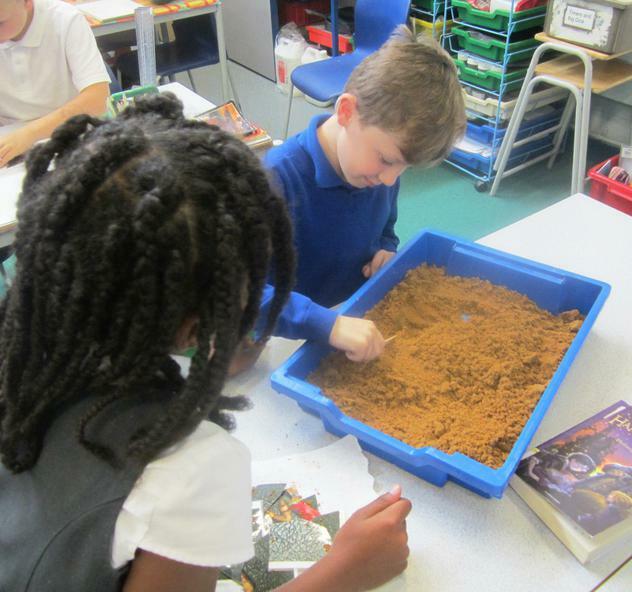 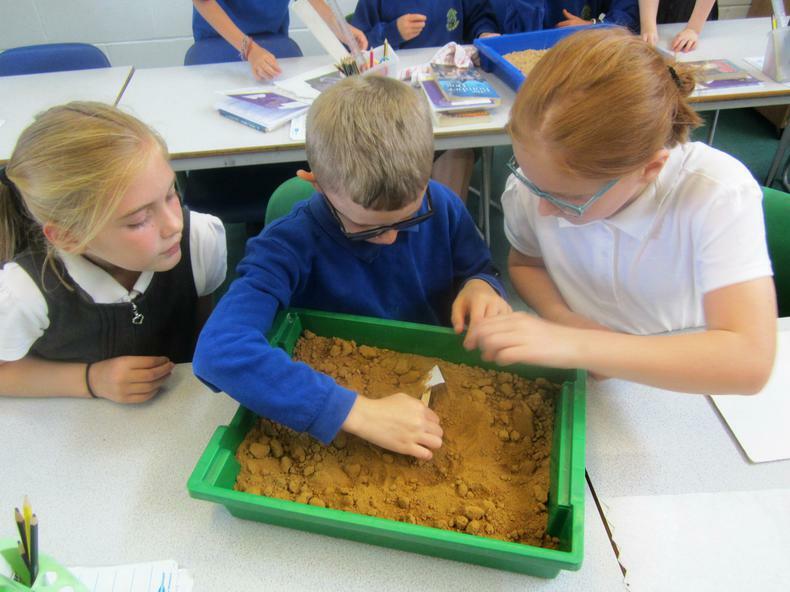 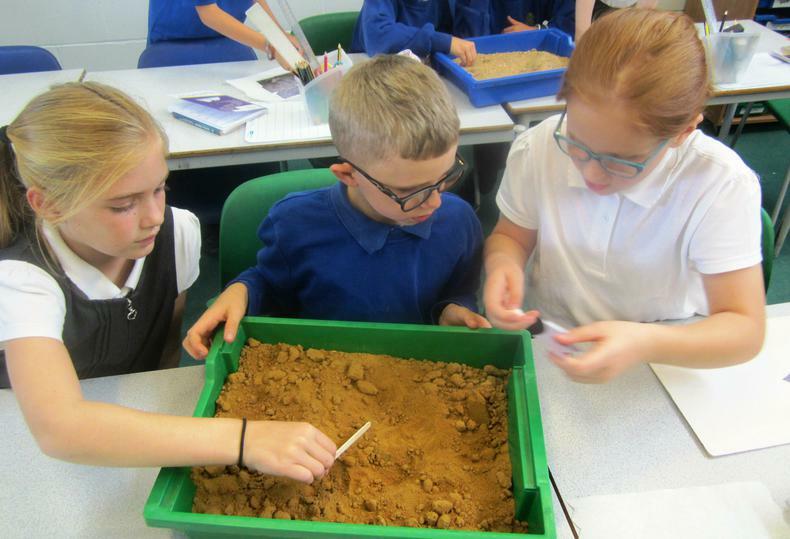 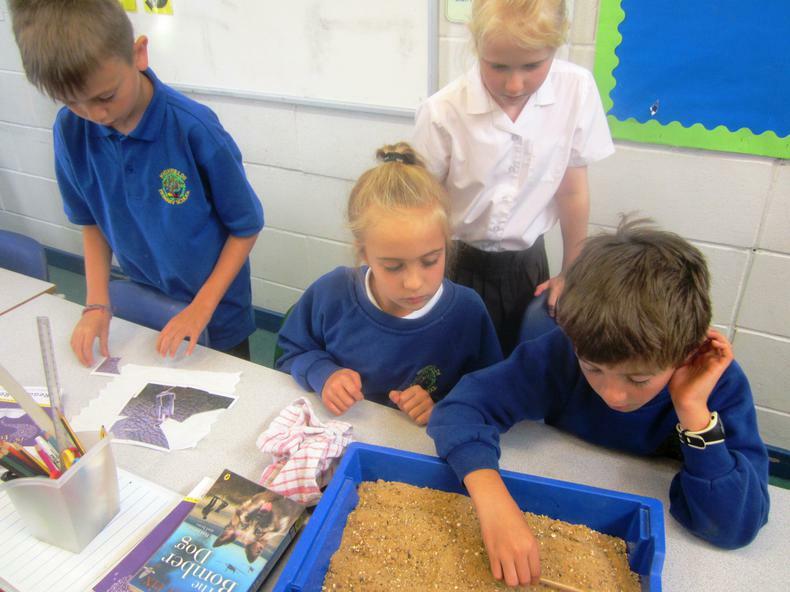 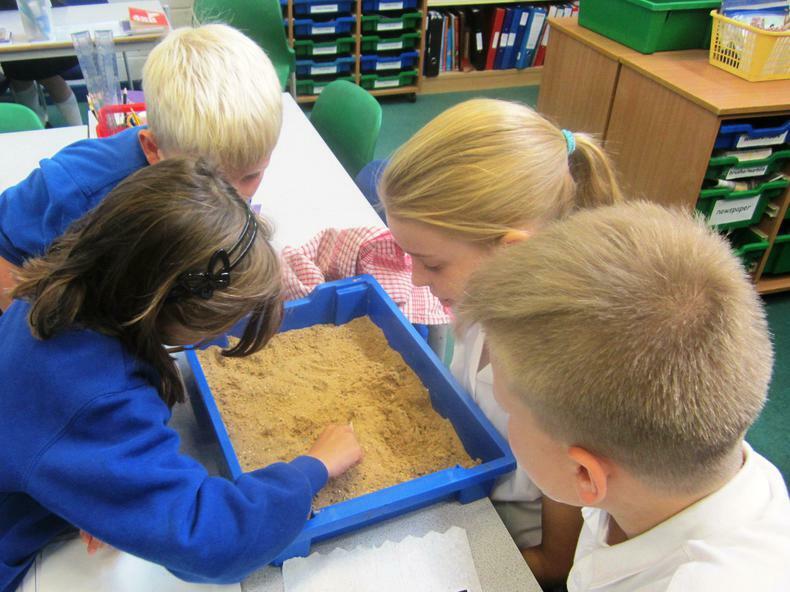 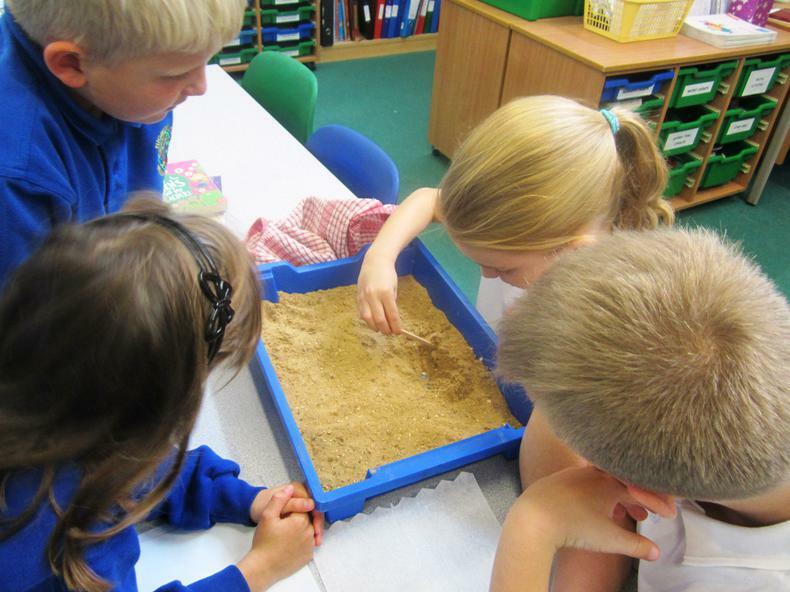 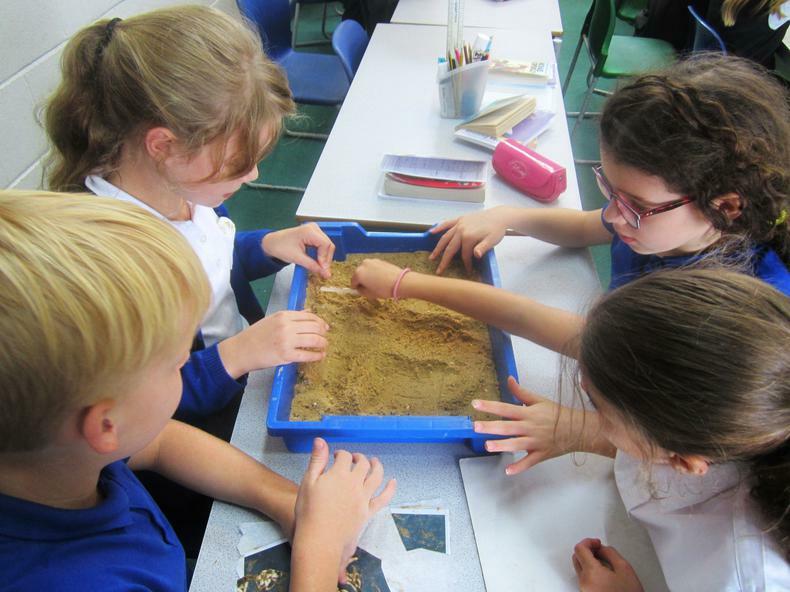 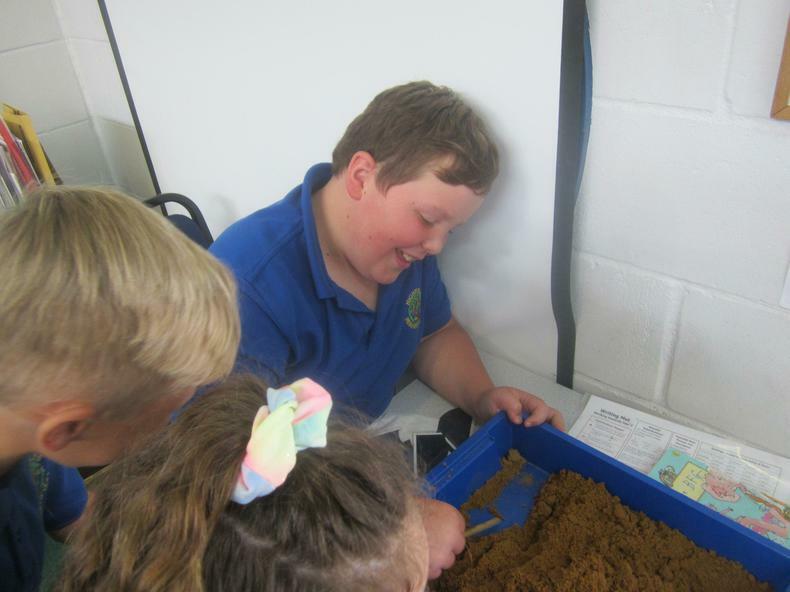 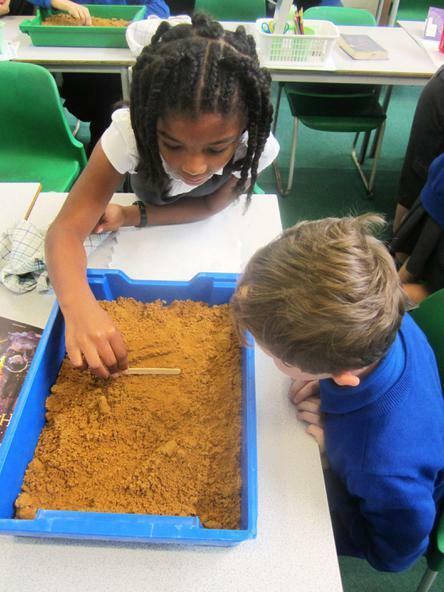 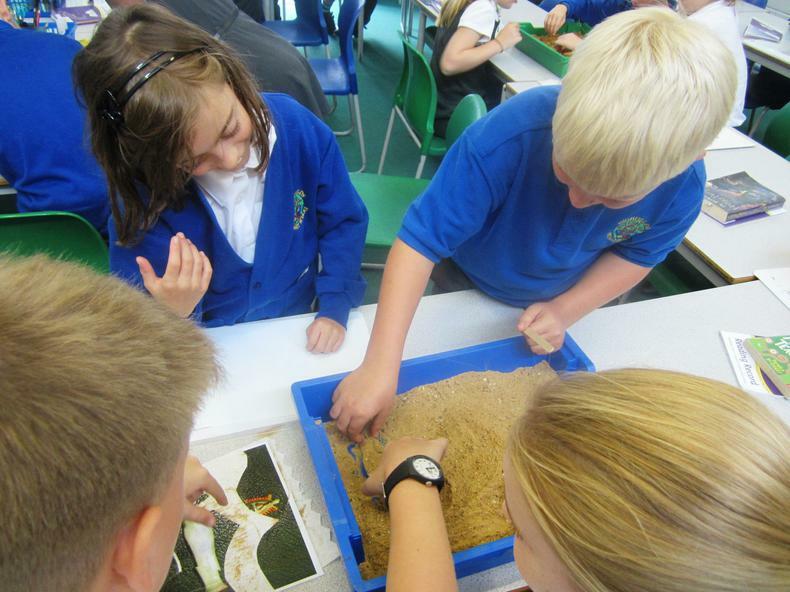 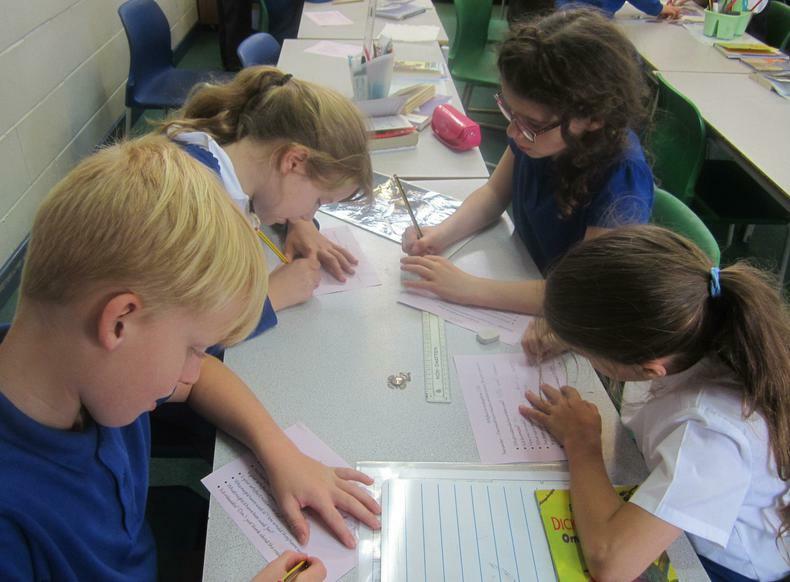 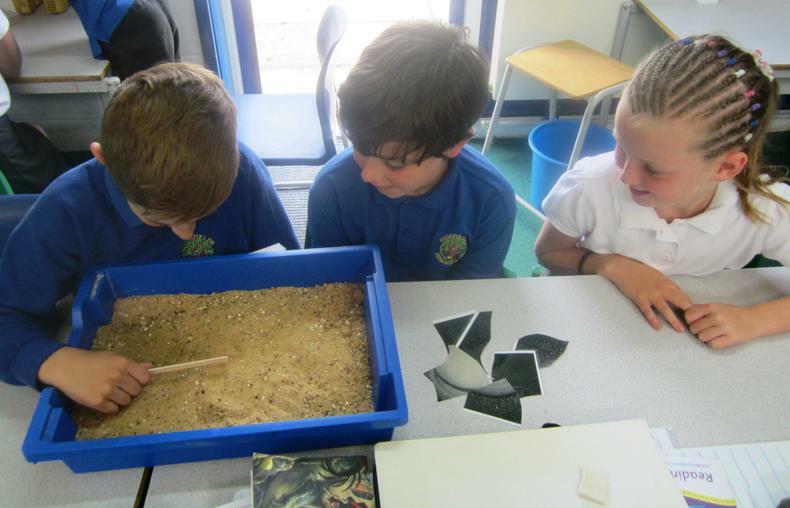 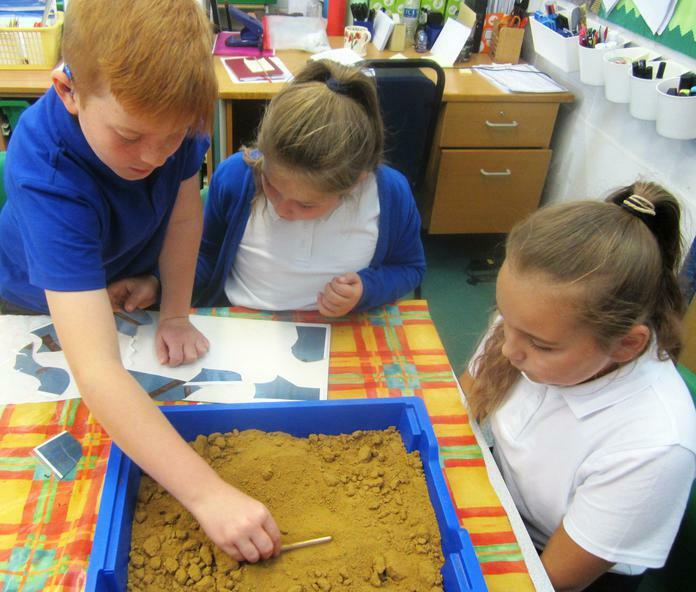 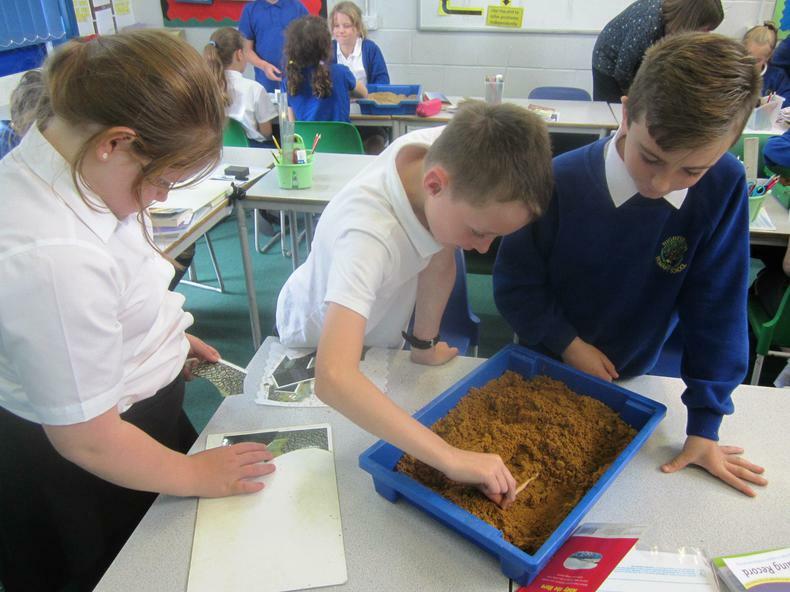 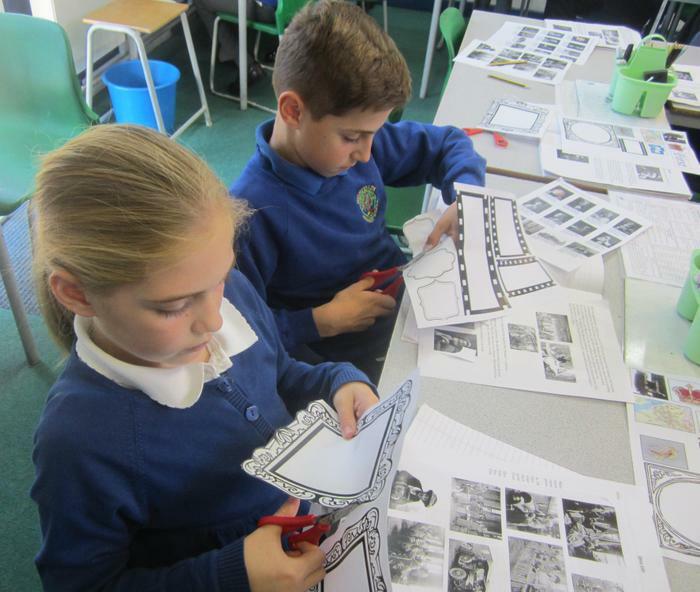 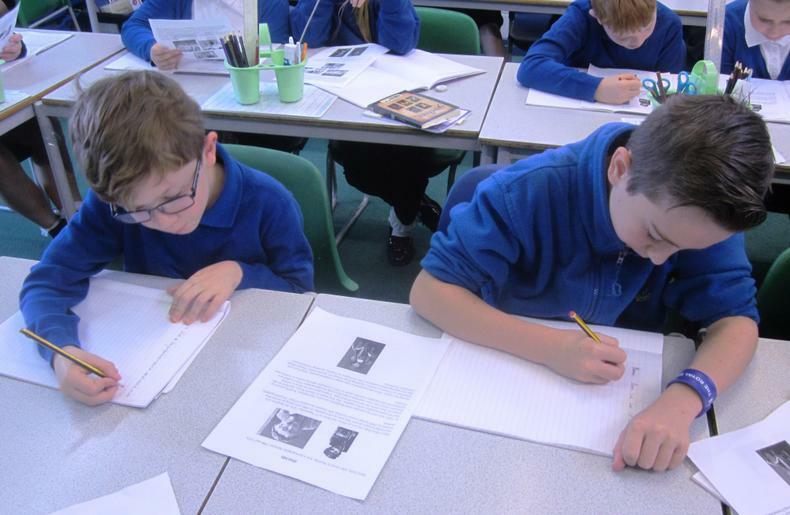 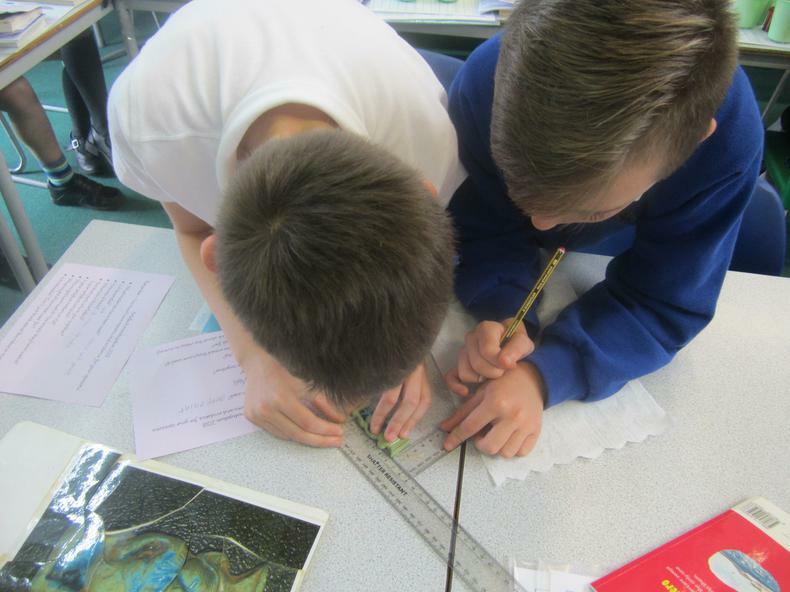 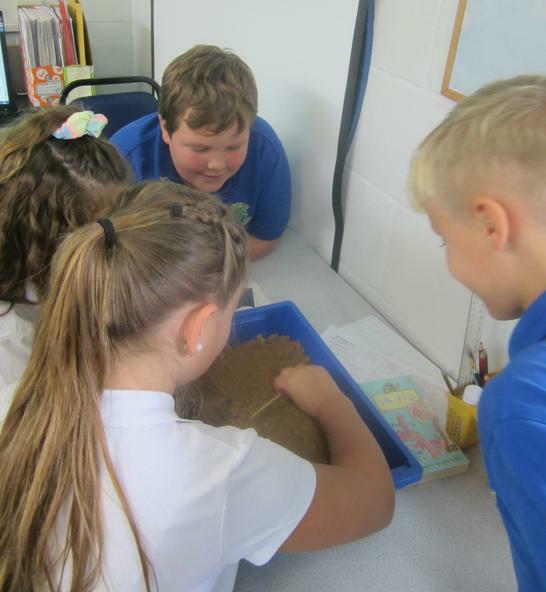 Children enjoyed the opportunity to become archaeologists as part of their history topic on Ancient Egypt. 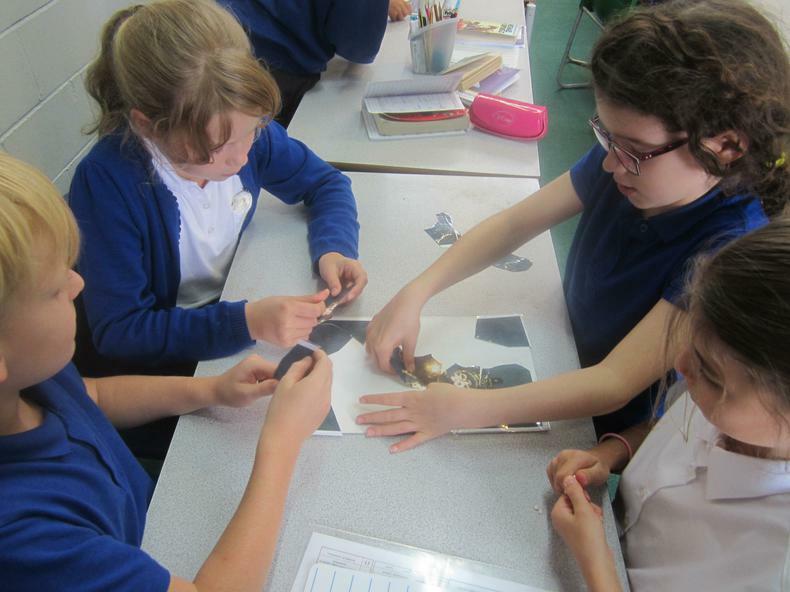 Careful excavation led to the discovery of parts of a puzzle, which when assembled, revealed pictures of different artefacts. 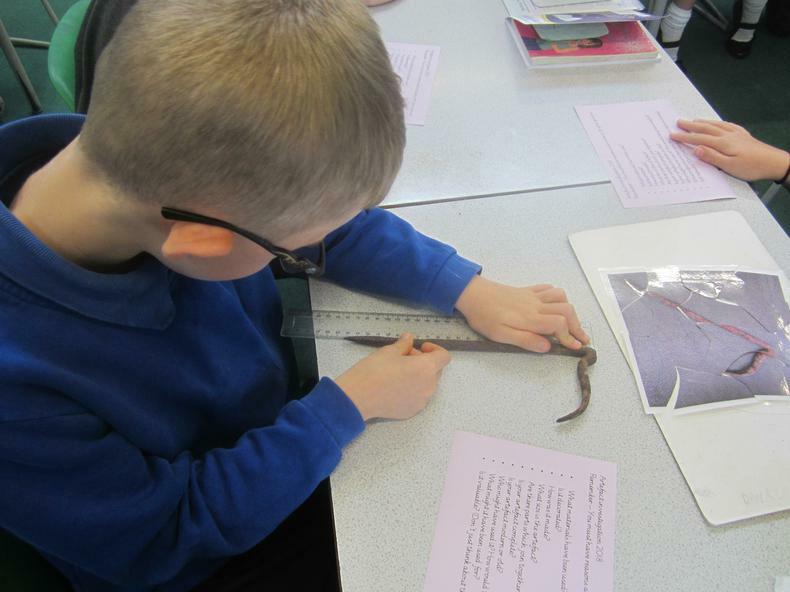 The real artefacts were then examined to establish their possible age, purpose and value.